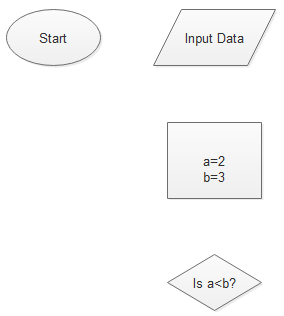 Drawing a programming flowchart will help programmers understand algorithms before writing the code. Programming flowchart can also help people understand the basic logic and discover flaws in it. This article will give a quick but thorough overview of what programming flowchart is and how to create a programming flowchart. Programming is the process of taking an algorithm and encoding it into a notation, a special programming language, in order to make them can be executed by a computer. 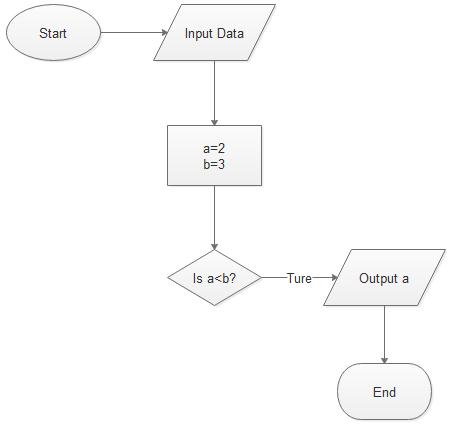 Programming flowchart is a diagrammatic representation of an algorithm and encoding, which is helpful in writing program and explaining program to others. 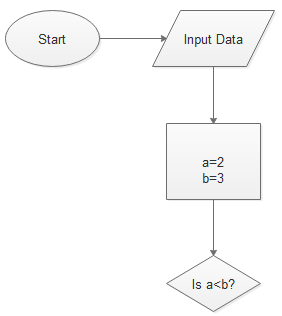 How to Draw Programming Flowchart? Follow the below steps and you will find drawing a programming flowchart can not be easier. 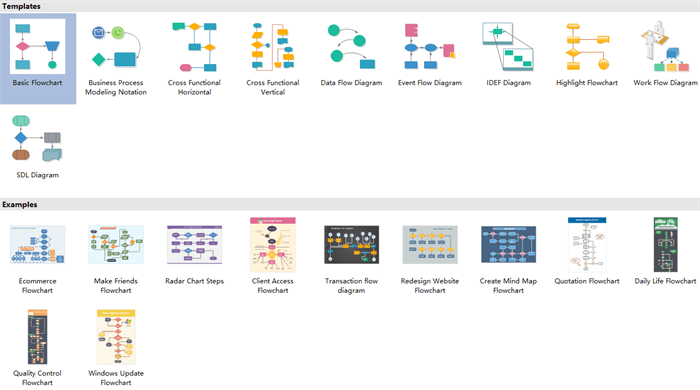 Drag program flowchart symbols and drop them on the page. Text information into right symbols. Complete and check the programming flowchart. Choose the theme and color you like. Then a professional programming flowchart comes out. 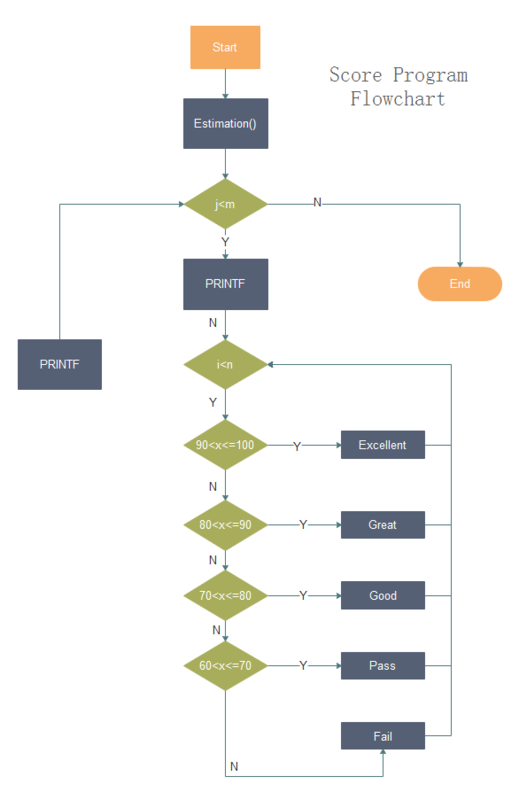 With this graphic programming flowchart, you can easily understand the whole process of programming and know how to draw it. Which Flowchart Creator to Choose? 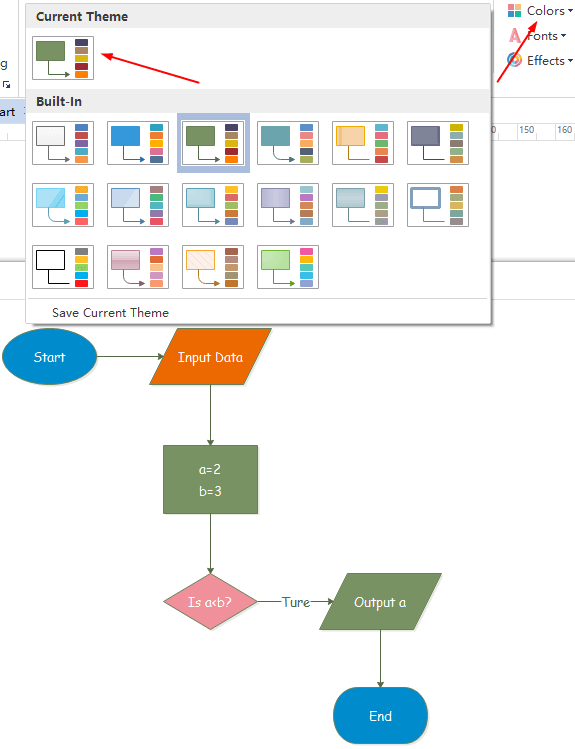 A good beginning is half done, which means choosing a good flowchart creator can help us save lots of time and energy. And Edraw Programming Flowchart Maker is that kind of flowchart creator. Following are reasons why it can stand out from various flowchart creators. Easy to use and no drawing skill required. You just need to drag-and-drop some symbols instead of drawing them by yourself. 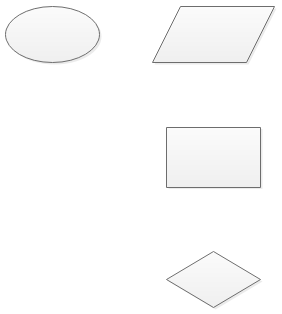 Abundant customizable templates and examples. You can choose existing templates and examples, and you can also make some changes to fit your own needs. Various themes and colors. After finishing the drawing, you can choose a theme and color you prefer. Support many formats transferring. 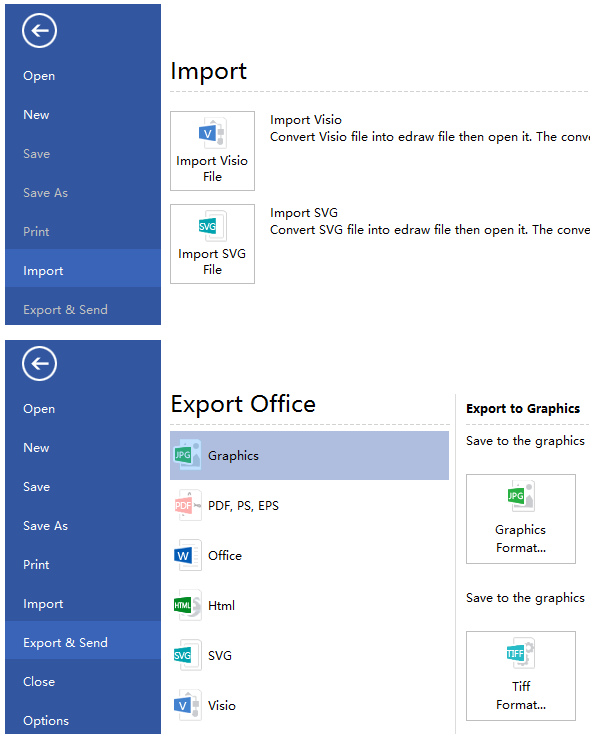 You can import and export to different formats and don't need worry about that your colleagues or friends can not open the flowchart you draw. 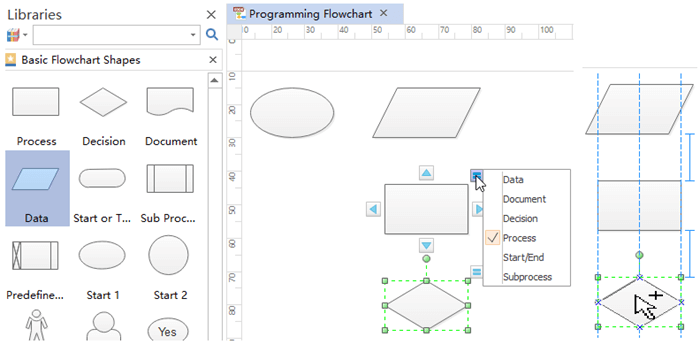 Apart from creating new programming flowchart, there are also a lot of built-in program flowchart templates for your reference. You can choose them or make changes based on them to draw a new program flowchart to fit your needs.